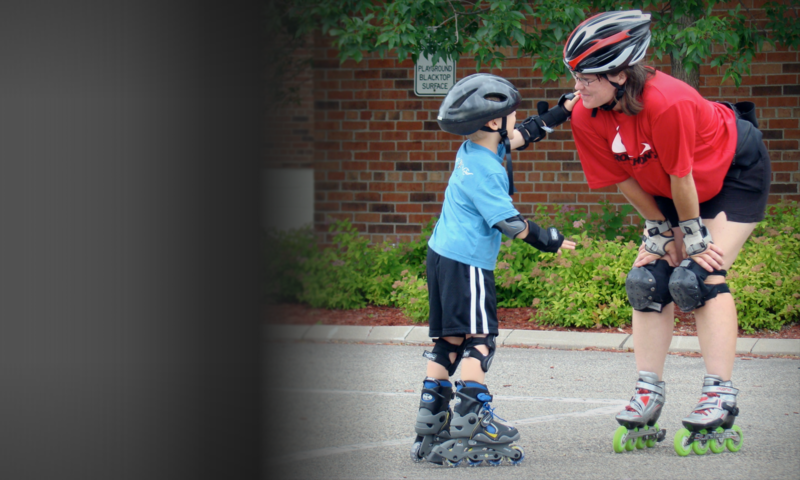 Our skate fitness class is a 6 to 12 mile skate clinic with built-in skate technique and group skate strategy exercises operating May through September. We skate the Dakota Rail Regional Trail, a spectacular trail beginning in the City of Wayzata leading to fantastic views of Lake Minnetonka. Technique, efficiency and power in Strides- the classic, power and double push. We park in T&T Boatwork’s parking lot at 220 Grove Lane E. We gather in the parking lot lane closest to the boat slips. From the boat slips we begin our trail skate for fitness class. Contact us to Schedule a private group. To expedite enrollment, please complete the waiver form.